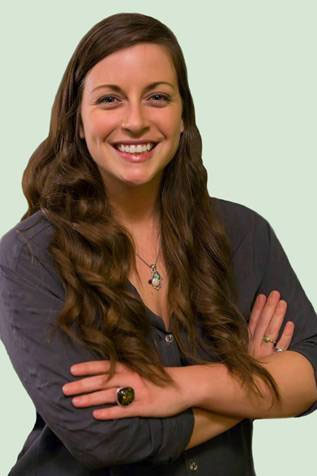 PORTLAND, Ore. (March 30, 2016) – Pear Bureau Northwest is pleased to announce Morgan Cairns has joined the company as Sampling & Event Coordinator. Cairns brings diverse experience in events, foodservice, communications, and graphic design to the Pear Bureau Northwest team. Most recently, Morgan developed and implemented innovative social media strategies for clients at Expand YOUR Brand in Portland. Previous employers include Winning Mark and BRIX Tavern. Cairns earned a BA in Applied Arts & Sciences with a focus on Graphic Design from San Diego University, and completed Wings personal development seminars in Eugene, Ore. Morgan lives in Portland, Ore, and enjoys snowboarding, hiking, cooking, and travel.